Renowned record producer, Jay Pizzle releases a brand new single titled “100 Million” under his imprint Rabbit Music. 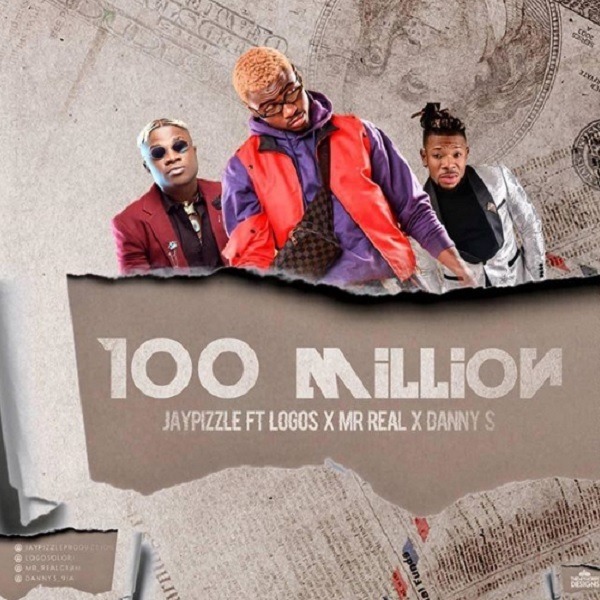 The Jay Pizzle and Magic Sticks produced banger “100 Million” features Mr Real, Street Hop, Danny S and fast-rising act, Logos. Jay Pizzle kicks off the year on a good note, this and more we should expect from the producer and songwriter.